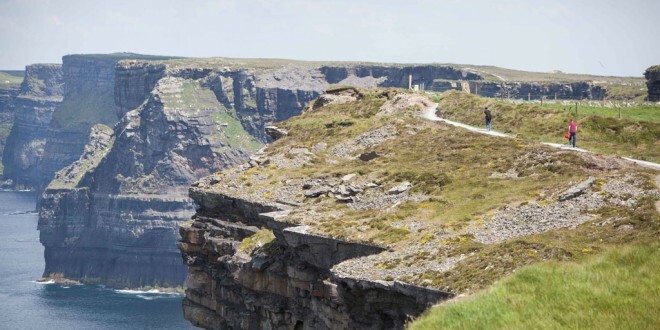 THE Cliffs of Moher Visitor Experience is now Ireland’s second-best performing tourist attraction after Fáilte Ireland this week published the list of Ireland’s best performing tourism attractions in 2016. The North Clare tourist attraction experienced the most growth in the top five Irish attractions, having jumped by 14% to 1,427,166 visitors in 2016. The most popular fee-paying attraction remains the Guinness Storehouse, which experienced a 10% jump in visitors last year, welcoming 1.6m visitors through the gates. Fáilte Ireland’s annual list of Ireland’s top visitor attractions details the attractions registering strong growth, which is reflective of the strong tourism growth experienced during 2016. Among Ireland’s free-to-enter attractions, the National Gallery of Ireland continues to lead the way with numbers up 5% to more than 755,000. The top five fee-paying attractions during 2016 were Guinness Storehouse; Cliffs of Moher Visitor Experience; Dublin Zoo, 1,143,908 (+3%); National Aquatic Centre, 1,037,992 (+4.5%) and the Book of Kells, 890,781 (+6%). Another Clare attraction features in the top 20. Bunratty Castle and Folk Park was ranked at number 15, with 352,286 visitors last year. 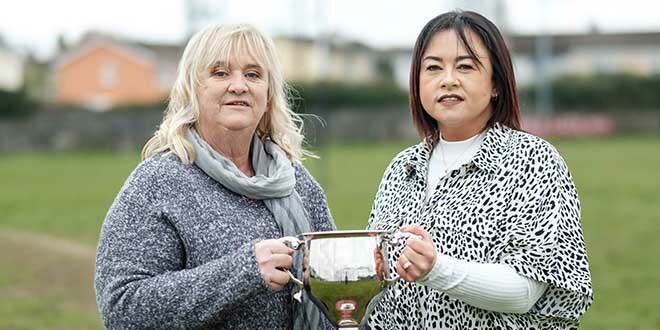 Among Ireland’s free-to-enter attractions there were impressive performances from the Irish Museum of Modern Art and Doneraile Wildlife Park – the latter’s 11% growth allowing it to climb the rankings into the top five free-to-enter sites in 2016. The top five were: National Gallery of Ireland, 755,577 (+5%); Irish Museum of Modern Art, 584,856 (+20%); National Botanic Gardens, 583,539 (+5.5%); Doneraile Wildlife Park, 480,000 (+11%) and National Museum of Ireland, 479,261 (+4.8%).